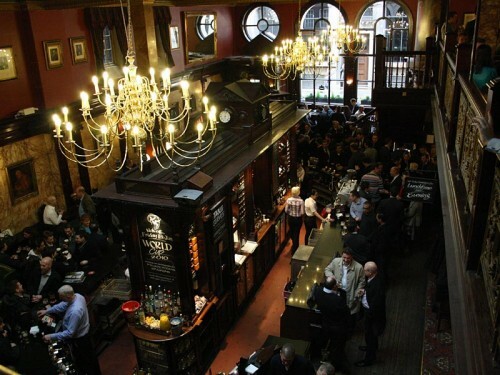 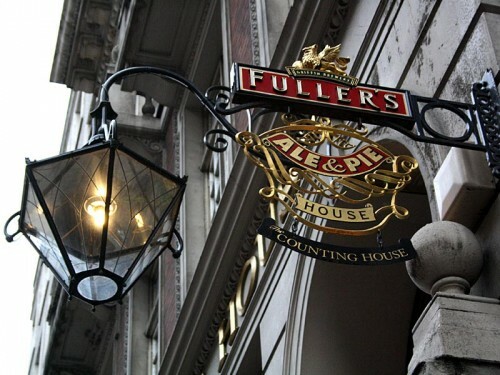 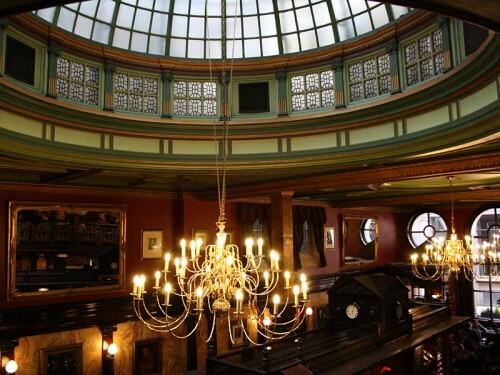 A collection of photos of the Counting House – a Fullers pub in Cornhill in the city of London. 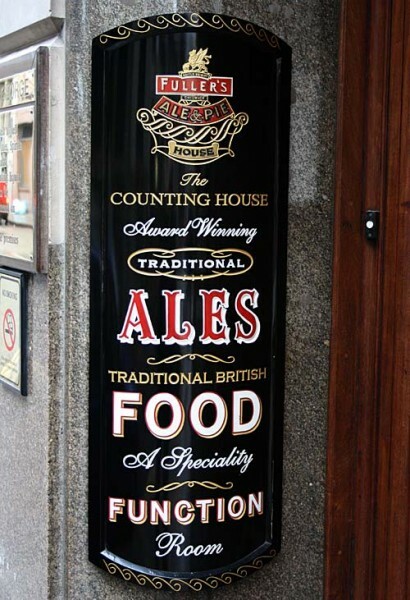 Read the pub review of the Counting House. 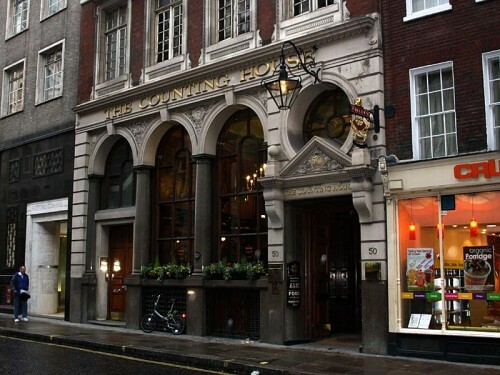 Read the pub review of the Counting House.